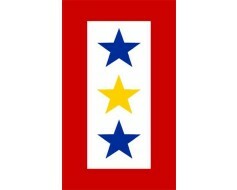 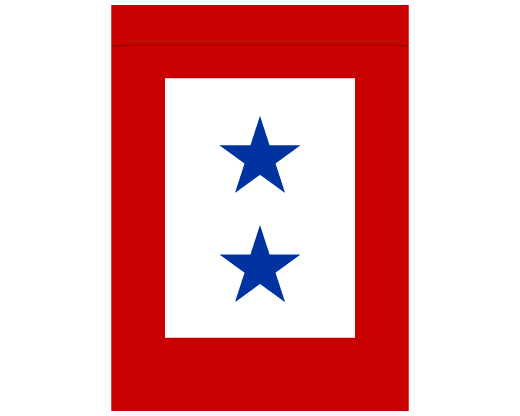 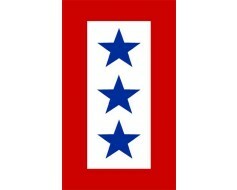 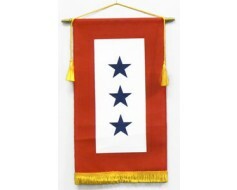 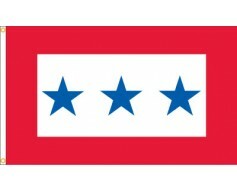 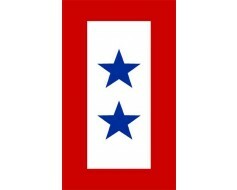 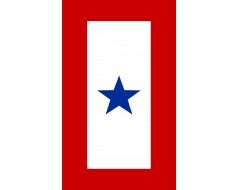 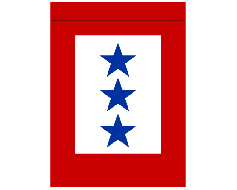 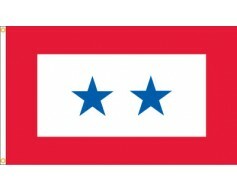 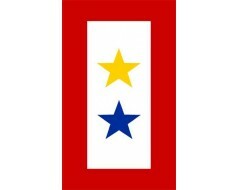 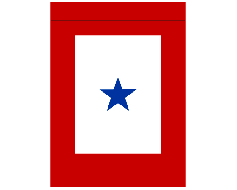 Two blue stars, service star banner. 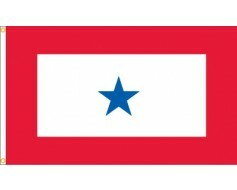 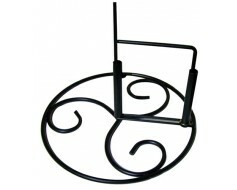 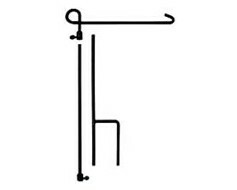 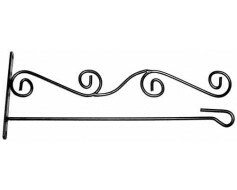 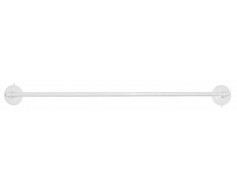 Signifies two family members deployed in the United States military. 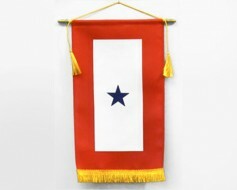 Service Star Banner (4 Blue Stars) - 8x14"
Service Star Banner (1 Blue Star) - 8x14"
Service Star Banner (2 Blue Stars) - 8x14"
Service Star Banner (3 Blue Stars) - 8x14"
Bought product a month or so ago. 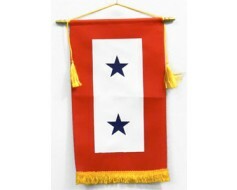 Since displaying we have some huge wind. 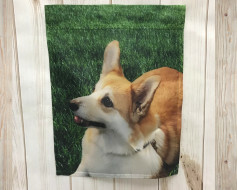 Garden Flag is holding up great. 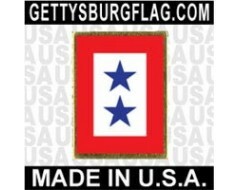 Wish I could say the same for house!